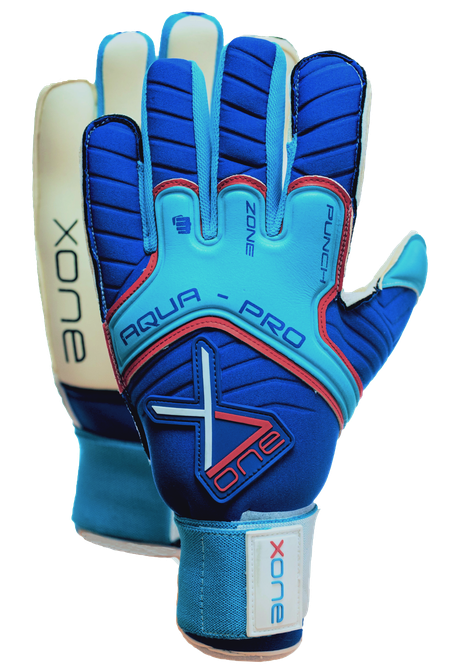 Be convineced of the high- Quality Goalkeeper Glove by XONE (by Alexander Xandi Herzog) and the first -class Service of our Team. Every Glove undergoes a rigorous Quality assurance before delevery so you can be sure to get a Top Goalie Glove. 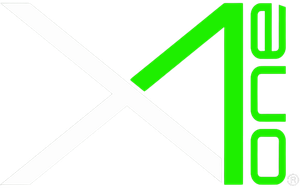 If you are still not satisfied with the product, you can, of Cours, Exchange or return the XONE within 30 days of receipt.